You’ve already chosen your web host (whether it be temporary or permanent) and you want to get the most out of it. Here are a few tips to ensure that you’re getting what you are paying for or even more. If it is your first time dealing with a web hosting then you don’t need the Premium Super Upgraded Hosting Plan For Experts. Find one of their cheaper packages and start with that. You should be able to seamlessly upgrade your plan as you need it. If you’re not sure if you can, ask them and make sure. You shouldn’t be paying more than $10 a month for one of these starter plans. A lot of companies will give you a significant discount for locking in longer hosting terms with them. For example, they will offer you shared hosting for $3 a month when you purchase 36 months, otherwise the regular price is $12.99 a month. We offer web hosting at $7.99 a month without a contract and $2.56 a month with a 3 year commitment. You can check that out here. By starting small you’re paying very little, but you should still be getting most of the features you need to run your website. The things usually limited by the more affordable plans are bandwidth and storage space. But don’t worry! You’ll have more than enough to start out on your first website adventure. And besides, if you need more, you can just upgrade. Be sure you’re not losing any crucial features by choosing a lower tier plan and you should be all set. Web Hosts offer additional services for an extra monthly cost such as Website Backups, Priority Support, Dedicated IP’s, Speed Boosts, or SSL certificates. We will outline the importance of each of these and let you make the decision for yourself if you need it or not. This one is really up to you. You can pay to have your websites data automatically backed up in case of accidental deletion, data loss or malfunction. This can be a very useful service and give you great piece of mind. If you get hacked or made a bad update to your site, you can restore it from the backup service and be on your way. Of course you can backup your website manually by yourself, but that can get tedious and annoying and it might not be there when you need it the most. We recommend purchasing a backup service for when your site goes live. 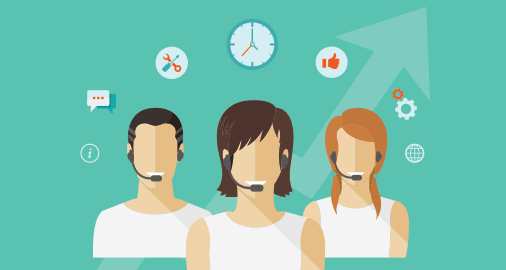 A handful of web hosting providers have great support systems, and others not so much. No matter how great the support system is, if there is a long line ahead of you, you will have to wait. Priority Support is an easy way around this. If you’re the type of person that is constantly seeking support and have no idea what you’re doing, this might be an excellent purchase for you! Go to the top of the line every time and get what you need, when you need it. 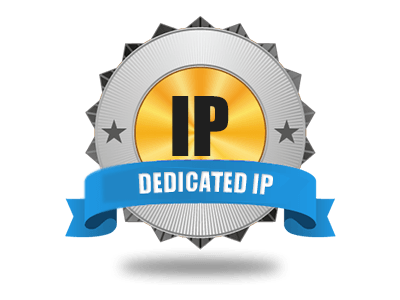 Dedicated IP’s are a great way to make your site unique. For just a couple dollars a month you can have your very own IP address that isn’t shared with anyone else. This is ideal if you are purchasing an upgraded SSL certificate and don’t want your IP address to be associated with any other site being hosted on the shared IP. Virtual Private Servers (VPS) come with a dedicated IP. 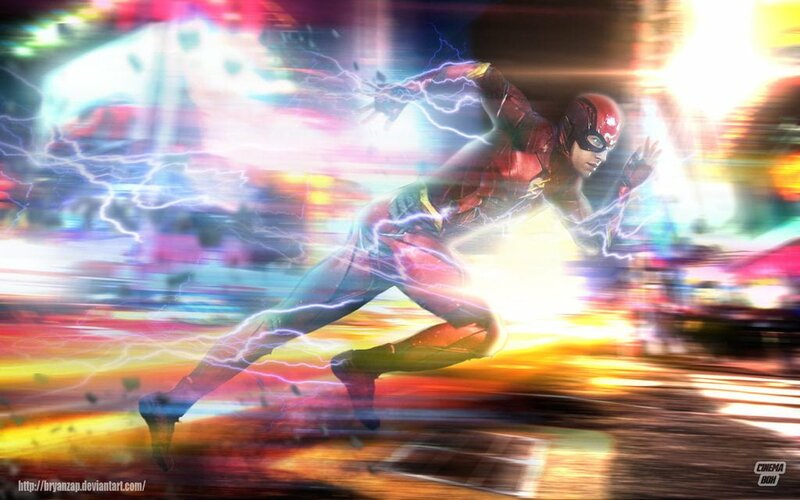 A few hosting providers offer you a speed boost. You first have to figure out what kind of speed boost this is and how it works. It could be upgrading from an HDD to SSD or a caching service such as LiteSpeed Web Server (LSWS). Speed boosts are important because you want to make sure your web pages load as fast as possible. The faster your pages load, the more satisfied your customers will be and the higher your site will rank on google. We recommend getting the fastest service possible from your provider. Web Hosting providers often provide you with a free SSL certificate or an option to buy one. These free SSL certificates are great for you site as it keeps it more secure. A secure website will be favored over a non secure website over at the google ranking factory. It keeps your customers information safe and gives them piece of mind. We recommend an upgraded SSL certificate with an e-commerce site. 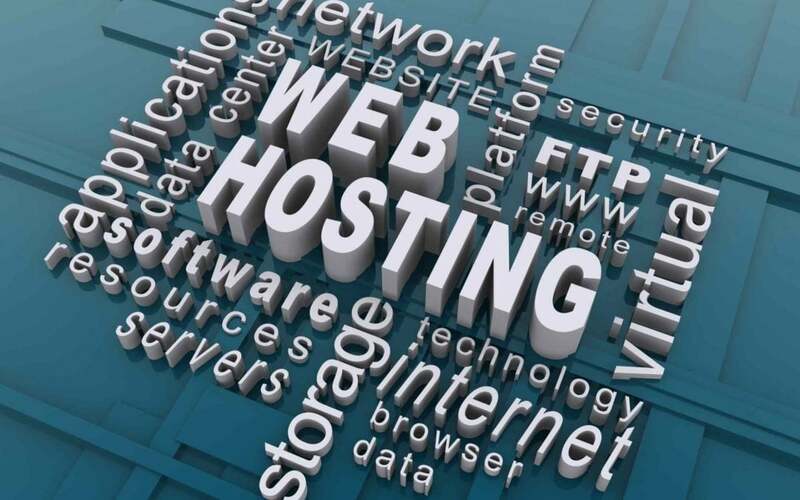 Now that you know what to look for and understand the different aspects of your web hosting plan you’re all set! Keep these things in mind while you look for a web hosting provider or while you’re working on your next project. Let us know what you think or if we missed something you want to see email us at info@lucky6hosting.com and we’ll be sure to add it.